Have Yourself a Fabulous Little Christmas! Last night was the December event for the MN T-Girls…the annual holiday party! The holiday party is one of my favorite nights of the year. When else can you wear a sparkly sequined dress and not stand out? Even better when it’s paired with sparkly heels, right? Like previous years, the party was held at a hotel and everyone brought something to share. We made new friends, had tons of girl talk and thought about what the group will do next year. It was a fun night. I wasn’t able to stay as late as I would have liked and I really want to thank Kylie for stepping in as the night’s hostess. Here’s to a happy holiday season and a wonderful 2019! I’m so bummed I could not make it. You all look absolutely FABULOUS!!! The holidays are such a fun time to break out the sequins and other glittery outfits! So glad you had a wonderful time! Hannah, you are rocking that sequined dress and heels! What fun to have a holiday party where everyone is dressed up like that! Wow Hanna You Look so Divine in That HOT SEQUINED DRESS.& THOSE HEELS GO GREAT WITH THAT DRESS. Your Friend Petra-Sweetheart. Wishing you all health, happiness and pretty clothes for 2019! Stunning pictures dress is fab and your friends are wonderfull. I have been trans since 2000 thanks to the encouragement and support of my wife who makes sure I read your blog. 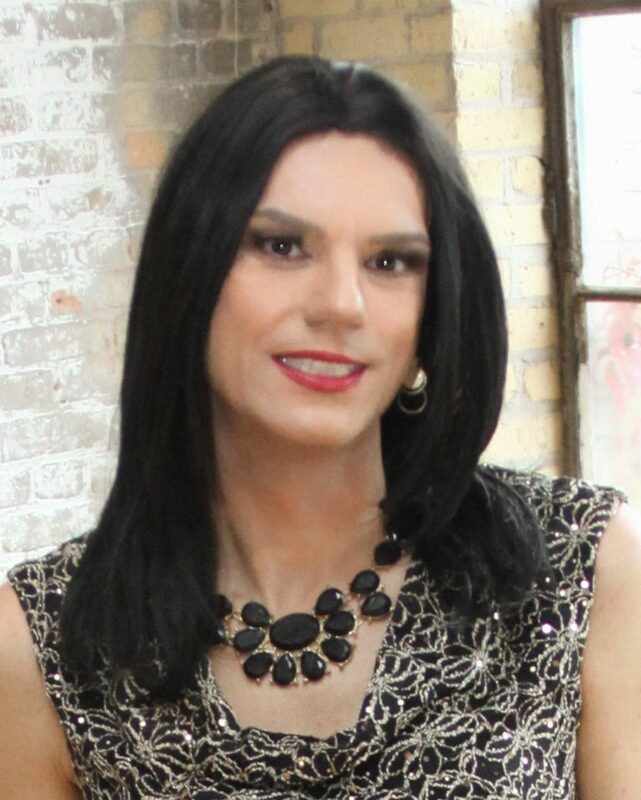 It has been so helpful in many areas especially make up tips and about passing, I would say I’m semi passable but that does not worry me anymore I shop and enjoy life as a female every day thanks in part to some of your articles.